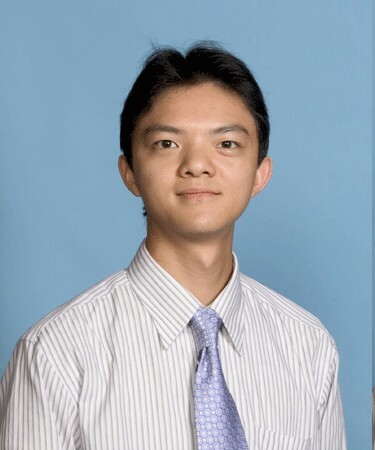 Born and raised in Hong Kong, Dr. Kevin K. Ho moved to the United States and pursued his undergraduate studies in Biomedical Engineering at Johns Hopkins. He then attended medical school at the University of California, Irvine and graduated with Distinctions in research. His work on electromechanical cartilage reshaping has been published in international journals and granted a US patent (7,416,550). Dr. Ho subsequently completed his residency in Otolaryngology, Head and Neck Surgery at the University of Texas Medical Branch. During his five-year residency training, he worked with numerous accomplished surgeons and clinicians, including sub-specialty rotations in the Alaska Native Medical Center and the Houston Texas Medical Center. Dr. Ho is board certified by the American Board of Otolaryngology. Johns Hopkins University - Biomedical Engineering B.S. 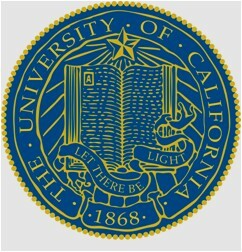 University of California, Irvine - Doctor of Medicine M.D. 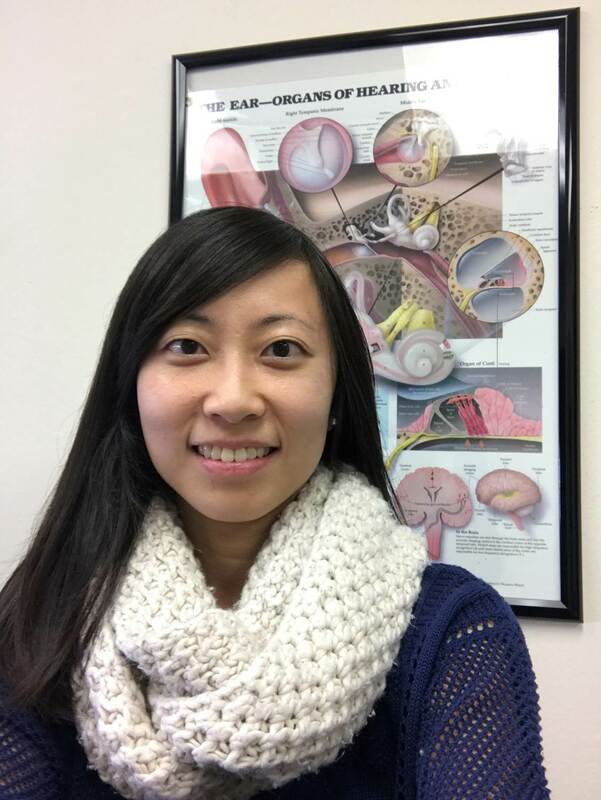 Ms. Charis Yip is a licensed Hearing Aid Dispenser and has extensive experience in the field of Audiology. With knowledge of the latest Premium technology, Charis provides personalized hearing solutions to those with hearing loss. Her charming and compassionate approach to our patients, make her a true professional in the Audiology field.